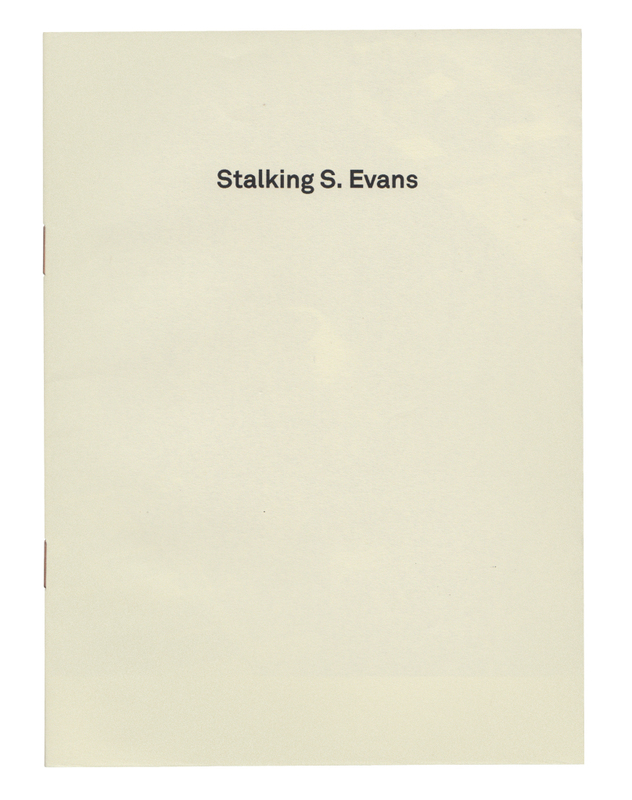 Stalking S. Evans happened between 3:09pm and 15:25pm. Location and date are disclosed to ensure the subjects safety. 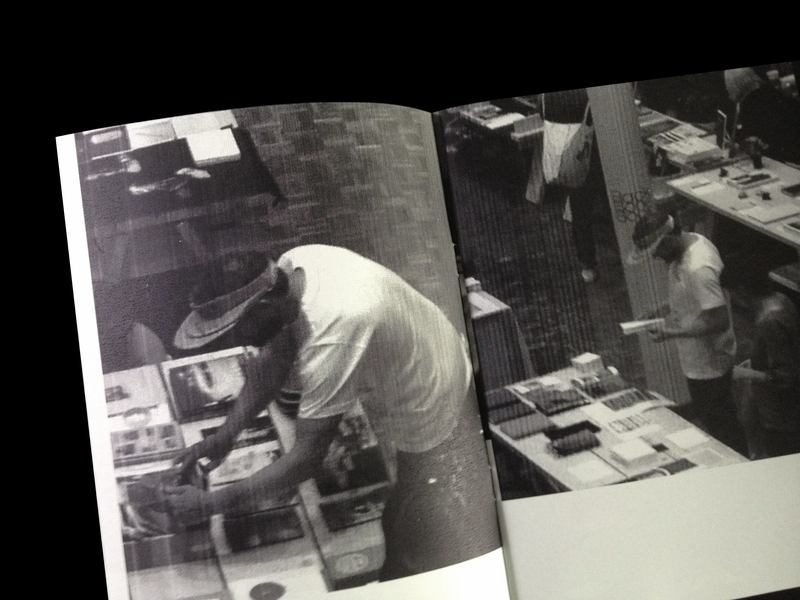 Stalking S. Evans was published during the St. Patrick’s Zine Library event, 2014 (http://zinewiki.com/St._Patrick’s_Zine_Library).